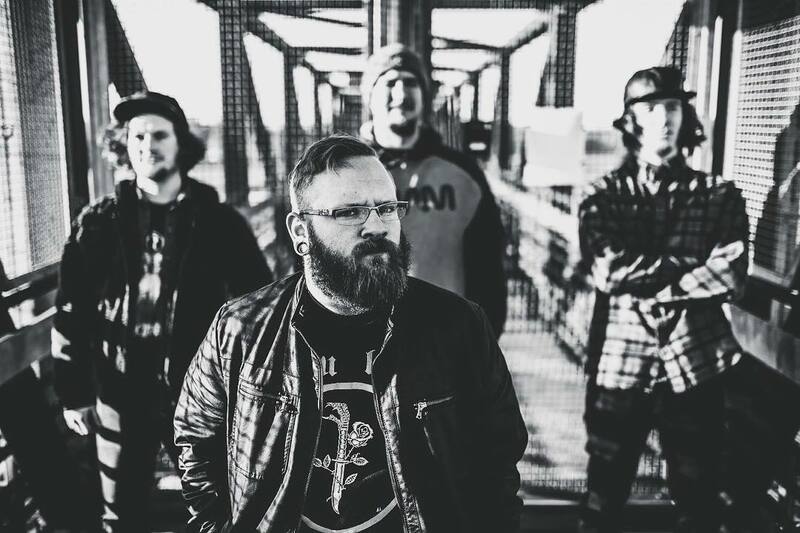 BORN WITH OPEN EYES - Stream New Album "Fracture"
Deathcore outfit, Born With Open Eyes are streaming below their new released album "Fracture". Formed in 2010, by dueling guitarists, Erik Johnson and Alex Katorkas, Born With Open Eyes hails from Newark, Delaware. After a couple line up changes, the band acquired drummer, Dan Gagnon, and vocalist, Brad DuBois, to complete the quartet, and hone in on the sound they were looking to achieve. 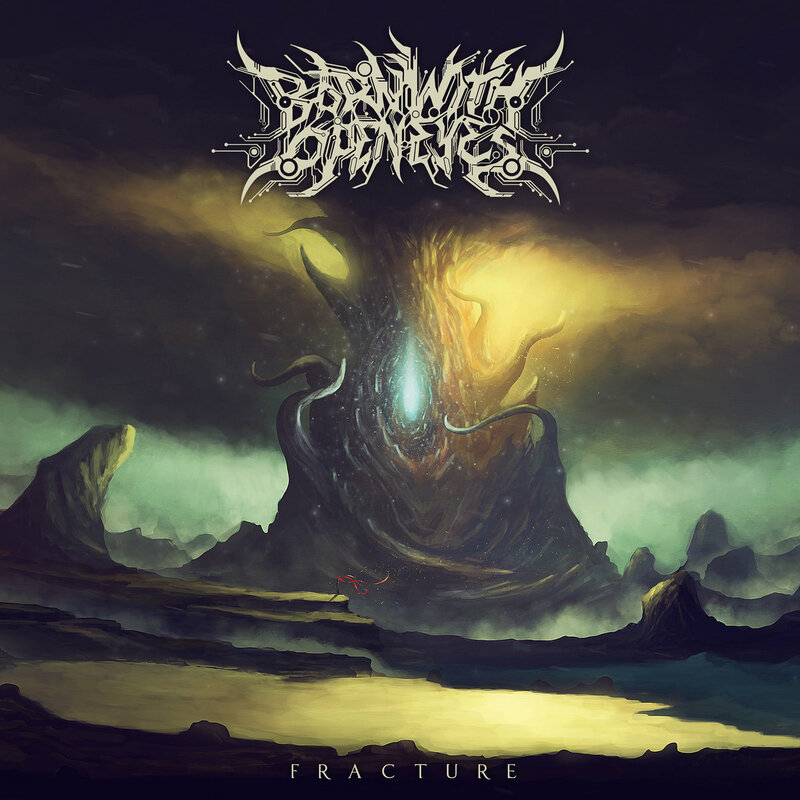 Drawing influence from bands such as Oceano, The Black Dahlia Murder, Infant Annihilator, Traitors, and many others, Born With Open Eyes blends a healthy mix of melodic death metal, deathcore, beatdown, and tech death, to bring heavy music to the masses.